Kakao Games participated in G-Star with a large booth including BTC, outside square, and BTB. 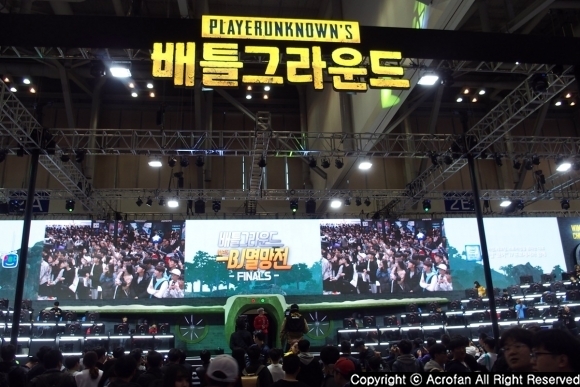 Kakao Games, which appeared in G-Star with ‘Kakao Battlegrounds’ and ‘Friends Racing’, attracted visitors with its representative character, ‘Ryan’. The booth of ‘Kakao Battlegrounds’ in BTC hall was organized in 100-booth scale with ‘Ryan’ wearing helmet and waiting for visitors. 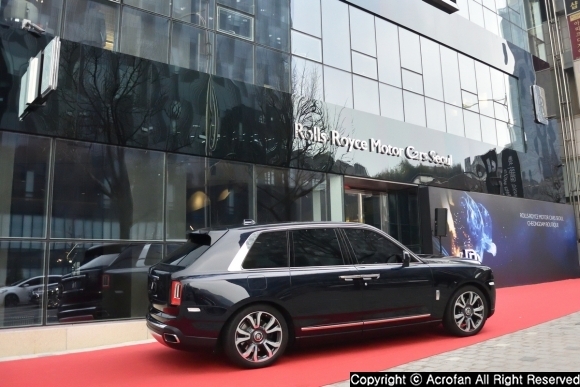 In case of the new casual mobile racing game, ‘Friends Racing’, ‘Ryan’ was waiting for visitors with riding a racing car at BEXCO outside square. 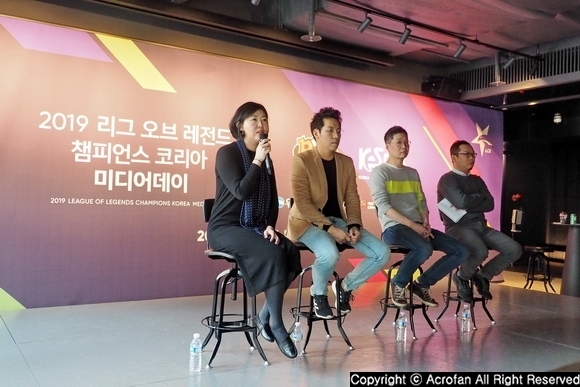 As a result, Kakao Games raised visitors’ participation through a variety of events and presented experience commensurate with the biggest game festival in Korea, G-Star. ▲ Kakao Games set up a 100-booth BTC exhibition at ‘G-Star 2018’. 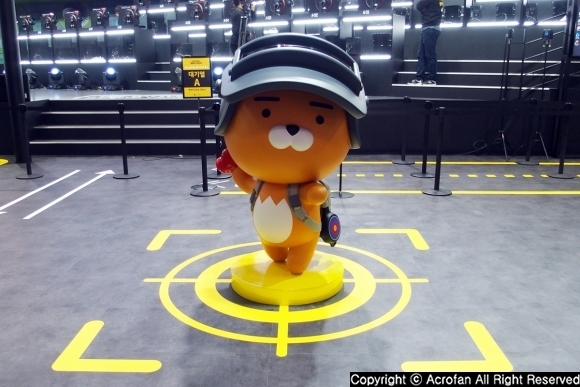 ▲ At the ‘Kakao Battlegrounds’ booth, ‘Ryan’ was wearing a helmet and waiting for visitors. 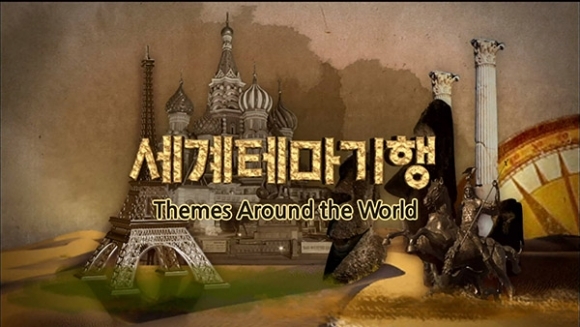 'Kakao Battlegrounds' is a Korean version of 'PlayerUnknown's Battlegrounds' which was released through Steam in 2017 and has driven the battle royal boom around the world. 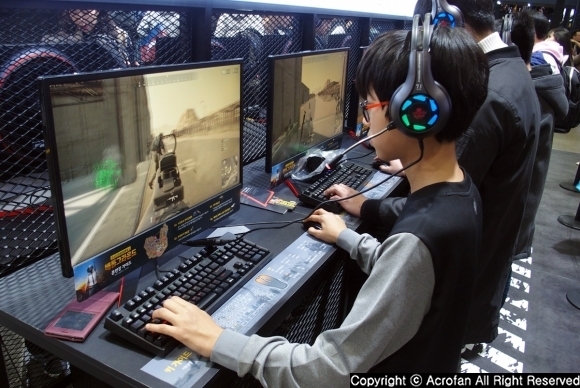 Especially, it was popular in i-Cafe (gaming internet cafe) because users can easily login with Kakao ID and play the game. So, ‘Kakao Battlegrounds’ collaborated with a popular character ‘Ryan’ of Kakao Friends and released a variety of items. 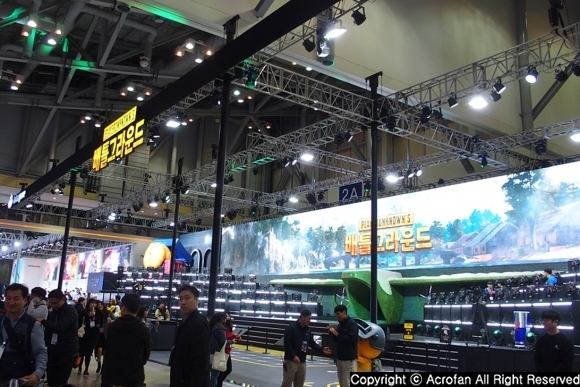 At 'G-Star 2018', the 'Kakao Battlegrounds’ booth was built as an open structure. Also, the main concept of the booth was the runway, in order to deliver the feeling of boarding the plane before being put into the battlefield. Here, the representative character of Kakao Friends, ‘Ryan’, was wearing a helmet symbolizing 'Battlegrounds' and welcomed the visitors. At the main stage of the booth, 80 PCs were placed and operated ‘Battlegrounds’ 40-player match, in which anyone can participate, at all times. 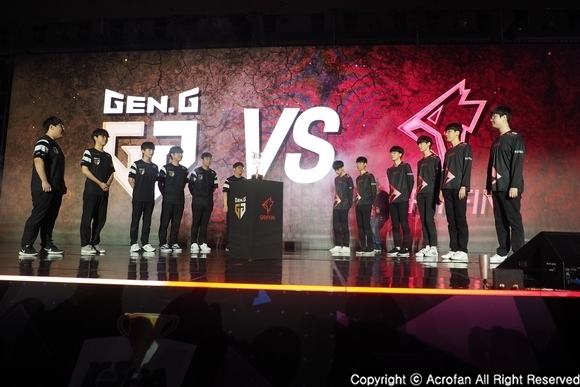 The Kakao match was a battle in which 10 players become a team, and the visitors could reserve for the match through a kiosk at the booth. Visitors who had reserved it were informed their order via KakaoTalk and were able to experience the game without waiting. In addition, to all visitors participated in 40-player Kakao match, the presents including a permanent ‘Ryan hoodie skin’, produced through collaboration with Kakao Friends’ representative character, ‘Ryan’. ▲ There was an experience zone where visitors can experience the training field. ▲ Visitors could spend time in the AR photo zone while waiting for the match. 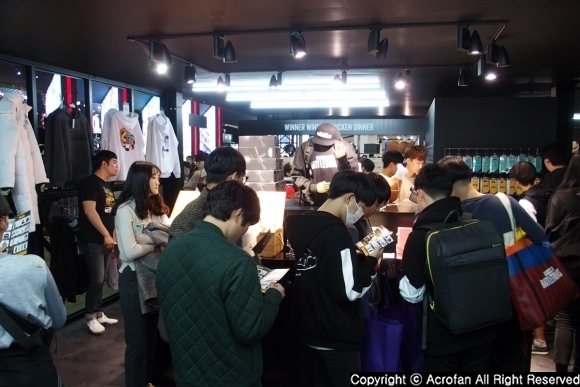 ▲ The collaboration products of ‘Battlegrounds x Kakao Friends’ were sold at the MD shop. 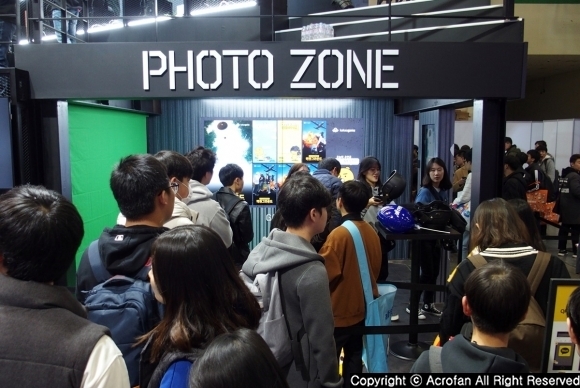 In addition, there was an experience zone where visitors can experience the training field, an AR photo zone, and the collaboration products of ‘Battlegrounds x Kakao Friends’ were sold at the MD shop. 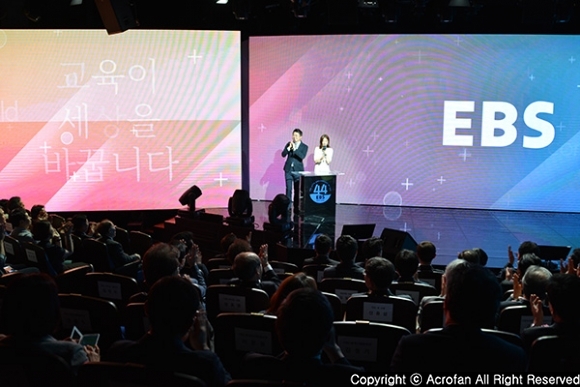 So, a variety of on-site participation events including missions, quizzes, and emotional dances were held with various prizes such as a Battlegrounds Ryan doll, rug, mini-note, hoodie, etc. 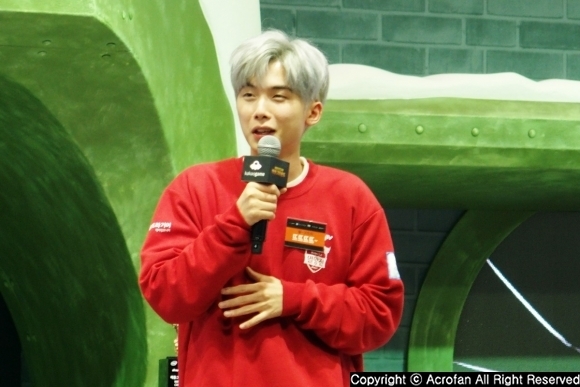 On the 15th and 16th of November, ‘AfreecaTV BJ Final Round Season 5’, where the famous BJs participated, was held at the main stage of the ‘Kakao Battlegrounds’ booth. 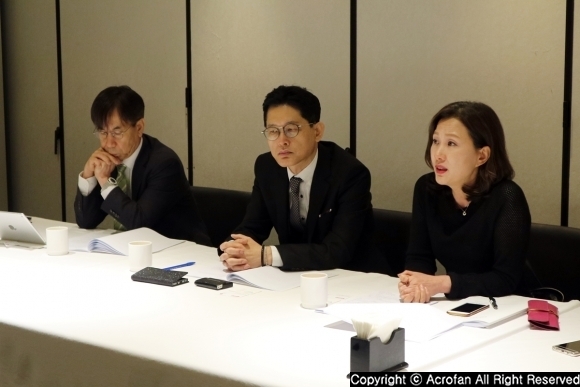 On the 17th and 18th, a special match with 8 celebrities, including BJ Blackwalk, BJ Juankorea, BJ Pi, BJ Matjongwook, and Broadcaster Byung-jae Yoo, Myung-hoon Jung, Sang-hoon Moon, Kyu-seon Yu, was held. ▲ ‘AfreecaTV BJ Final Round Season 5’, where the famous BJs participated, was held at the ‘Kakao Battlegrounds’ booth. ▲ On the 15th, BJ DDDD won the match and delivered impressions. Besides, at the 'Kakao Battlegrounds' booth, the video of seven games that Kakao Games services was displayed. At the family zone of the booth, the video of new games such as ‘Lookism’, ‘Princess Connect Re:Dive’, ‘Friends Racing’, and ‘The War of Genesis: Battle of Antaria’, and popular games such as ‘Black Desert’, ‘Friends Gem’, and ‘Friends Marble’, were shown. 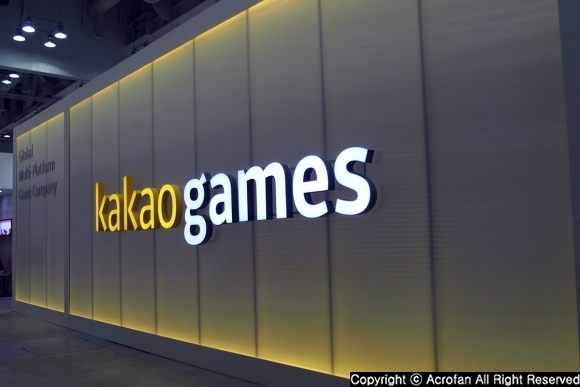 Kakao Games also opened a booth at BEXCO outside square. With a strategy of attracting visitors using its popular character, ‘Ryan’ riding on the racing car attracted much interest from the audience. ‘Friends Racing’ is a mobile racing game in which eight kinds of Kakao Friends, such as ‘Ryan’ and ‘Apeach’, appear. It offers real-time combat mode with a maximum of 8 players, and the fun of thrilling racing on the cute maps and tracks of full 3D design. In addition, the game features a customizing cart, which can be produced as user wants, and Kakao characters’ voices, which were introduced for the first time of Kakao Friends IP. 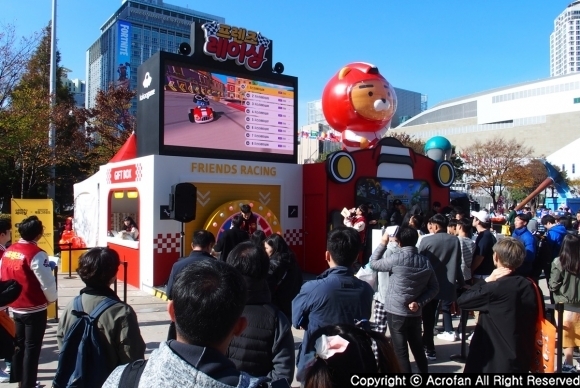 ▲ Kakao Games opened the 'Friends Racing' booth at BEXCO outdoor square with ‘Ryan’ on the racing car. 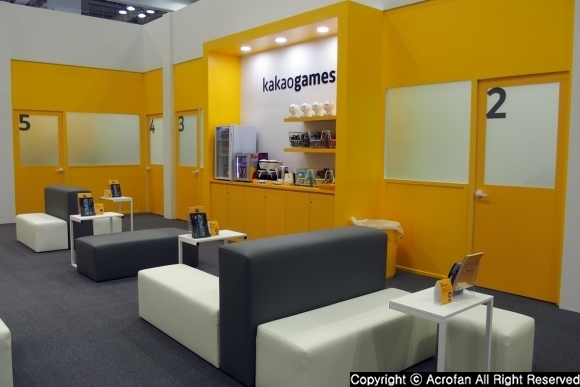 Meanwhile, Kakao Games also set up a BTB booth to strengthen its business partnership. Through ‘G-Star 2018’, it had expanded its customer service contact points and business areas at the same time. 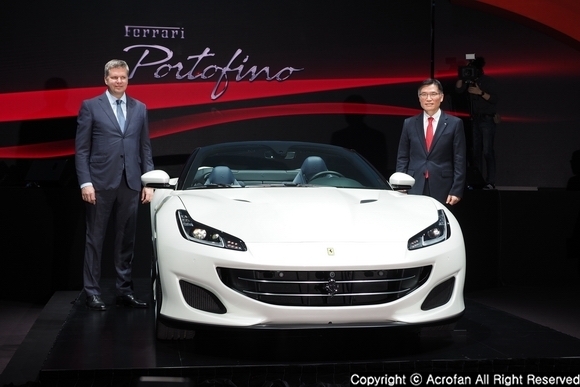 In addition, it focused on expanding partnerships through a number of business meetings. ▲ Kakao Games opened a booth in BTB as well as BTC. ▲ At the BTB booth, it had expanded its customer service contact points and business areas at the same time.